Mortal Kombat X is a fighting game developed by NetherRealm Studios and High Voltage Software. 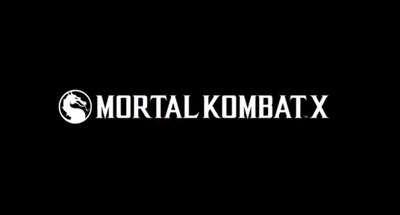 It was published by Warner Bros. Mortal Kombat X is available for Windows computers, the PlayStation 3, the PlayStation 4, Xbox 360, and Xbox One. This trailer focuses on the character named Tremor.